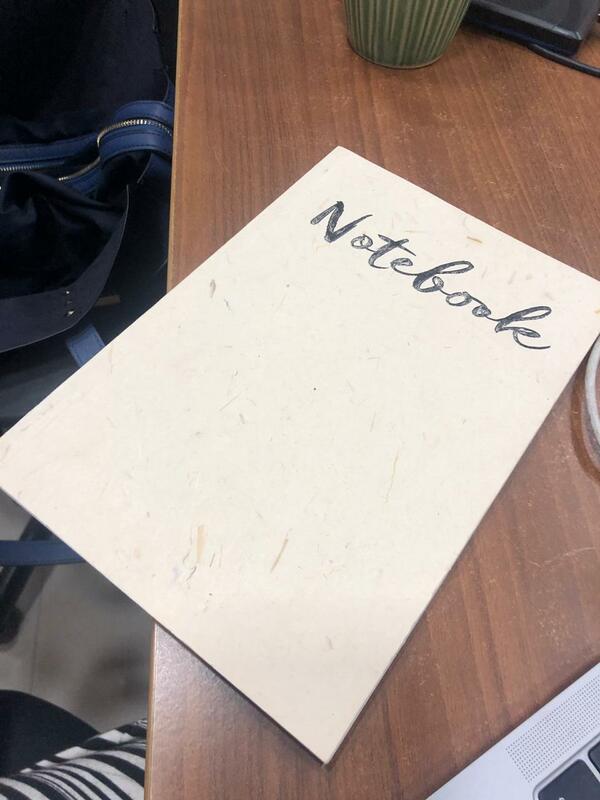 UK Readers Win Notebook Notebooks! 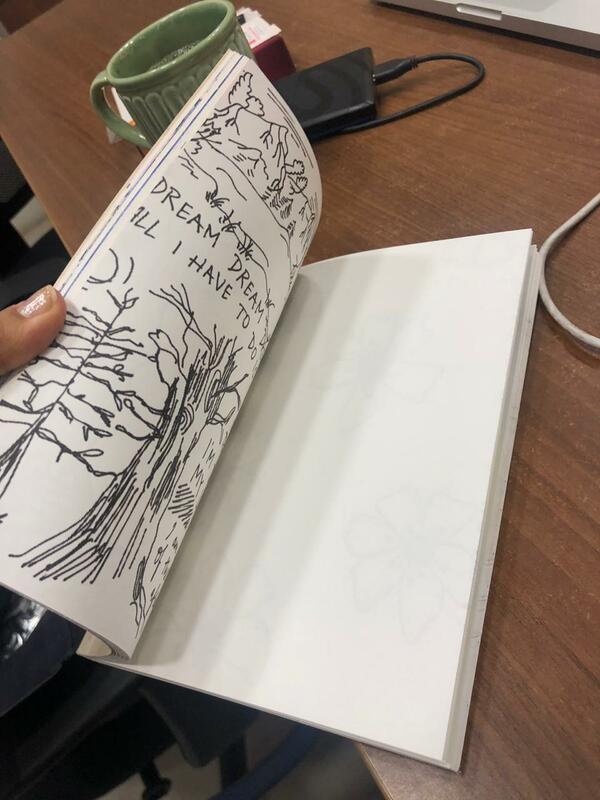 We have a very special Notebook contest for our UK readers! You can win a very cute prize but more on that in just a bit! The Salman Khan produced film Notebook, is directed by National Awardee Nitin Kakkar and introduces stars Pranutan Bahl and Zaheer Iqbal in the romantic lead. 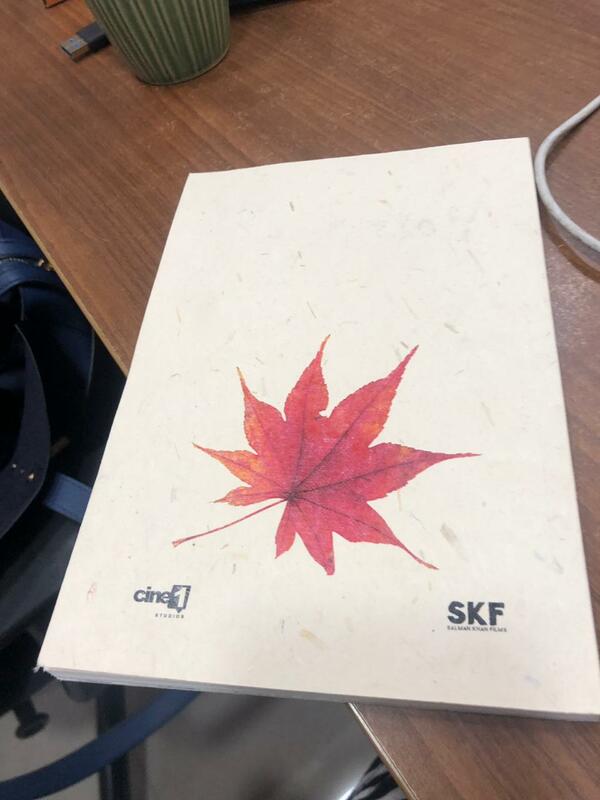 Notebook tells the tail of an ex-army officer Kabir (Zaheer Iqbal) who comes back to Kashmir to be a schoolteacher. The school is situated in the middle of the remote Wuller Lake, lacking basic amenities like running water and electricity and attended by just a handful of students. This wasn’t quite what Kabir imagined when he signed up to teach. At the school, one day, Kabir finds a notebook, left behind by the previous year’s teacher Firdaus (Pranutan Bahl) and that changes his entire life. Happy, spirited and heart-warming, Notebook set to release on March 29th is about two people finding love in the most unexpected way. First check out the trailer! Now check out the prize you could win!